Serkalem is a 27 year old patient who was born with a cleft lip. She lives with family and her two sons in the eastern Oromia region, a 750 km trip from our partner hospital in Addis Ababa, Ethiopia. She was raised by her mother, so treatment was delayed due to economic reasons. While at school with an unrepaired cleft lip, she faced bullying, rejection and isolation. One day, she heard about available treatment on the radio. Serkalem underwent surgery at a nearby hospital when she was 17 years old and underwent further nasal surgery recently. There is a previous history of cleft in her family and her son, Barnabas, was born with a unilateral cleft lip and palate. 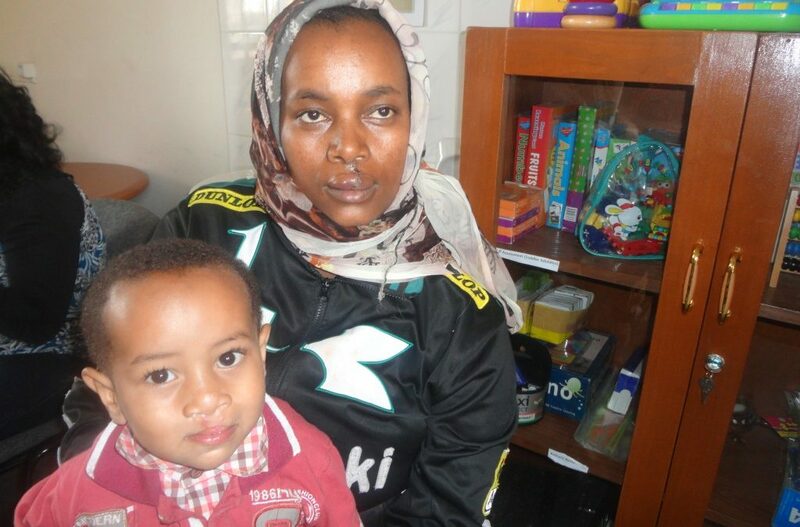 Serkalem was initially shocked when she saw her child and hid him inside the house for six months, for fear of being blamed for passing on his condition. He has since received surgery. 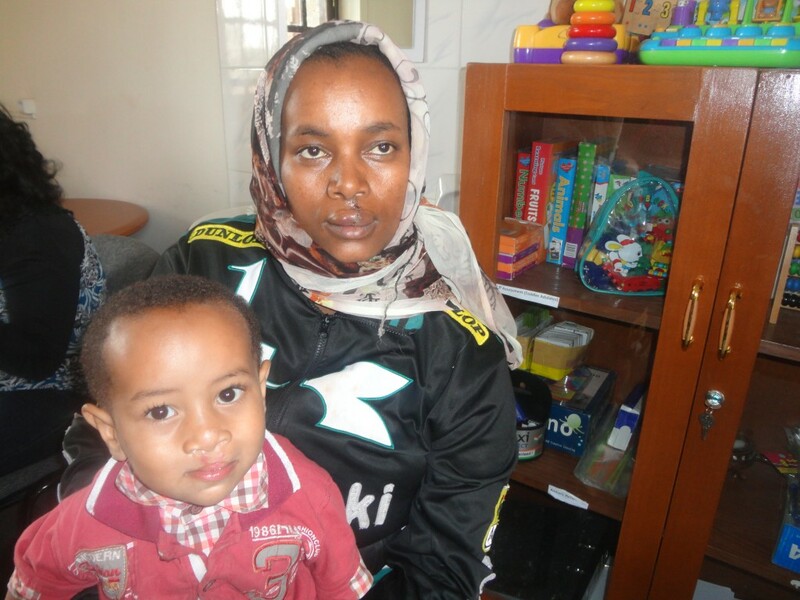 He is now two years old and was referred to Yekatit 12 Hospital from the Harar region for a palate correction. He also attends speech therapy sessions at Yekatit 12. She attended a parent support group at Yekatit and feels very strongly that fathers should be more involved in these discussions so that they can better provide support. 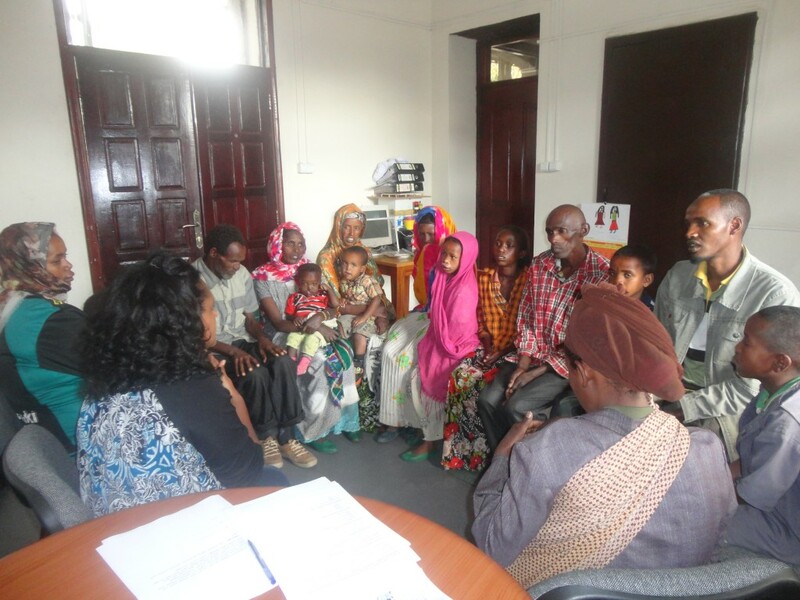 The family will continue to receive follow up care in Addis Ababa as needed.